Black And White Triangular Design Background. Royalty Free Kliparty, Vektory A Ilustrace. Image 26715928. Reklamní fotografie - Black and white triangular design background. 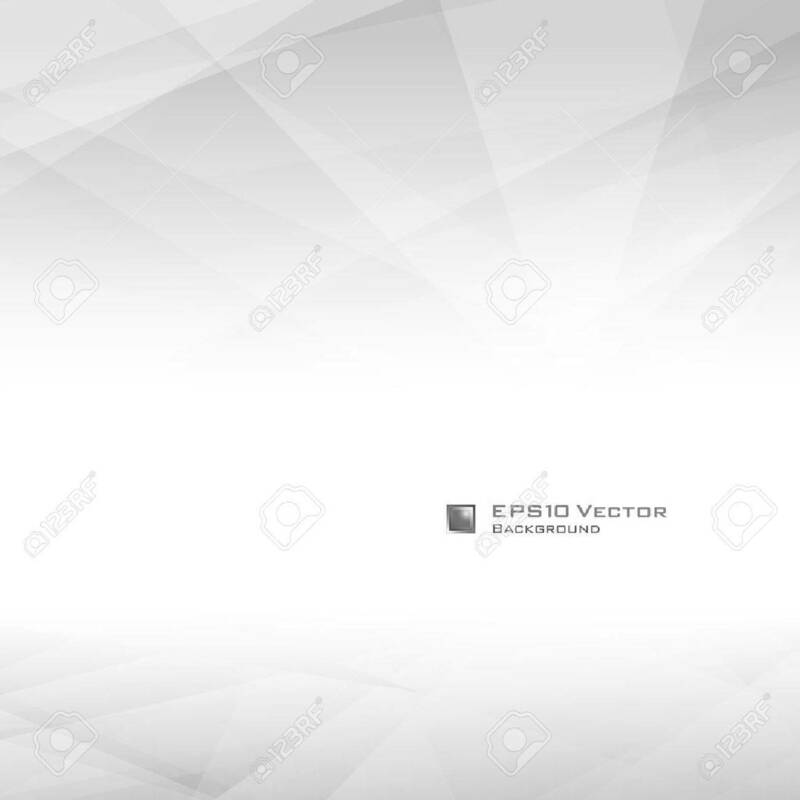 Black and white triangular design background.